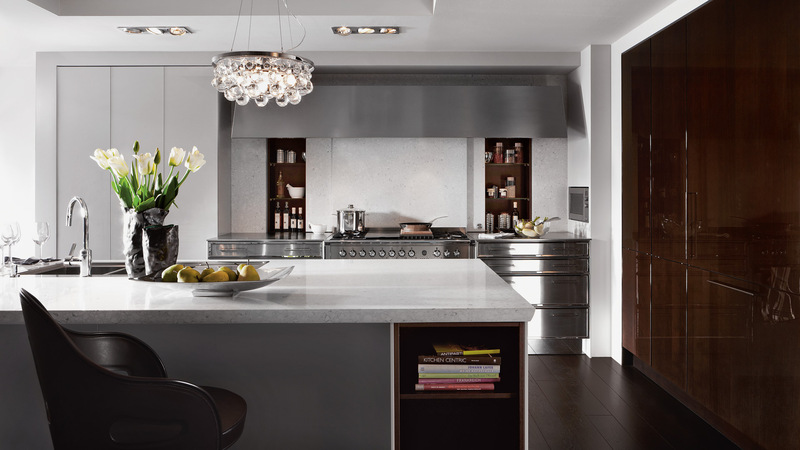 As Gloucestershire’s official supplier of SieMatic kitchens, we are able to offer you the best service at great value. 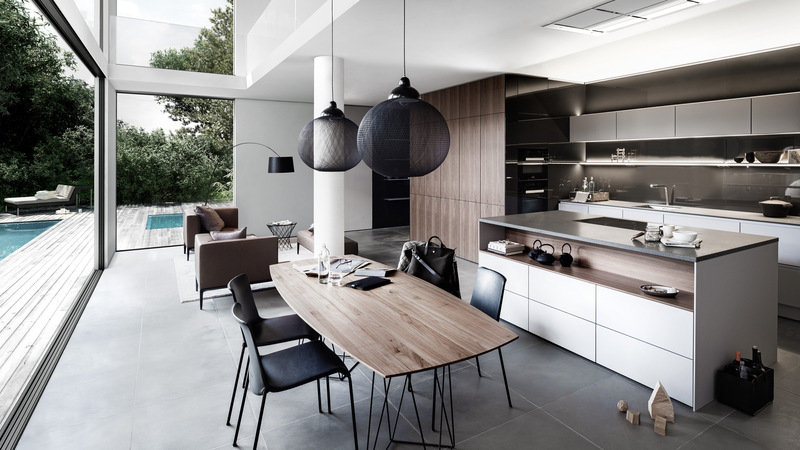 Having designed, supplied and installed SieMatic kitchens for a number of years, we are able to provide our customers with a wide range of design ideas and options as well as plenty of practical advice. Our team of designers regularly visit the SieMatic Headquarters for training, keeping up-to-date with the latest kitchen design concepts. Our highly-skilled in-house fitters work with our design team to give our customers an impressive end product. The minimalist collection from SieMatic – get in touch for your free design consultation and no obligation survey and quote. 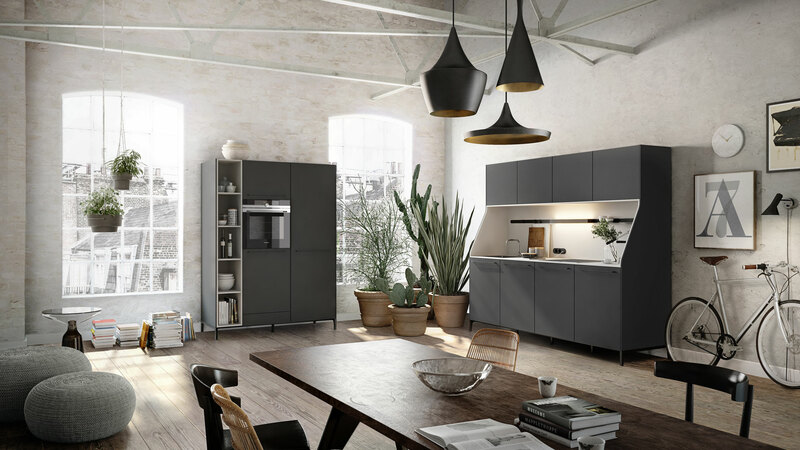 The urban inspired range from SieMatic – get in touch for your free design consultation and no obligation survey and quote. The classical range from SieMatic – get in touch for your free design consultation and no obligation survey and quote.